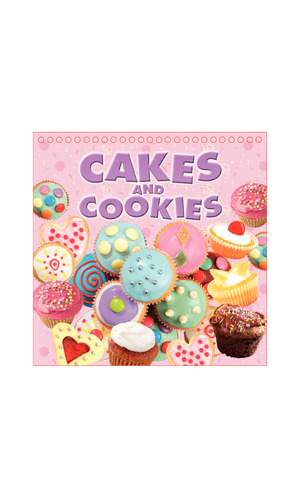 A free-standing 96 page book filled with recipes to make delicious cookies and cakes! From chocolate chip and peanut butter cookies to chocolate and vanilla strawberry cakes, simply follow the illustrated steps to create a range of yummy cakes and cookies! 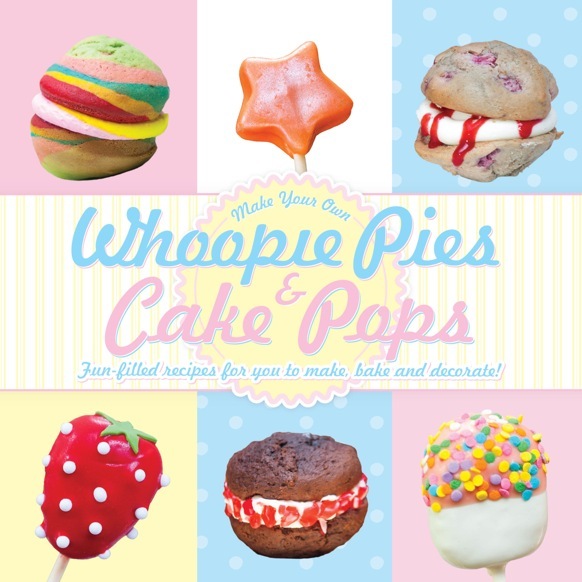 This inspirational and easy-to-use book is packed with scrumptious sweet and savory recipes that are perfect for all ages interested in baking. The step-by-step instructions and full color photography make cooking easy and fun. 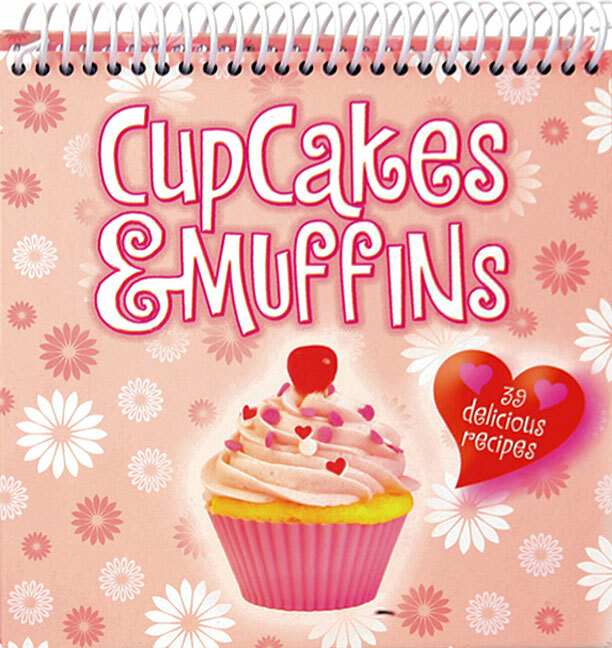 The free-standing format enables easy reference while cooking. 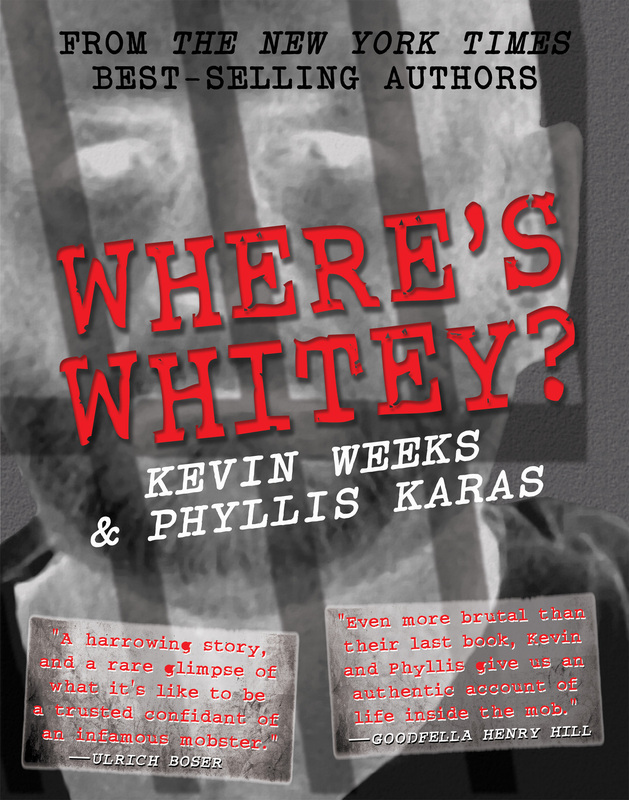 FAL Enterprises is a publisher and Agent of packaged books.